At Ojas, our mission is to improve life of a common man. We achieve that by helping common men solving their important problems with the help of modern tools and technologies. This is why we use technology to solve basic problems like marriage, astrology and job - which are key problems faced by a common man. Some of these technologies help us in achieving this mission. A career at OJAS is like a magical talisman to unleash your hidden potential, hone your untapped skills, unlimited opportunities for progress, a sense of contentment for what you do, and a life of continuous learning and accomplishments. OJAS' binding force is common values that give it a shape of an extended family and make its employees the most profound strength for organization. These common values enable OJAS to provide equal opportunities to all of its employees without any discrimination on the basis of gender, caste, creed, skin-color, religion or region etc. We would like to thank you for your consideration to be a part of this organization. Your presence and skills will surely add a feather in our cap. Send your resume to [email protected] and take the right step ahead! 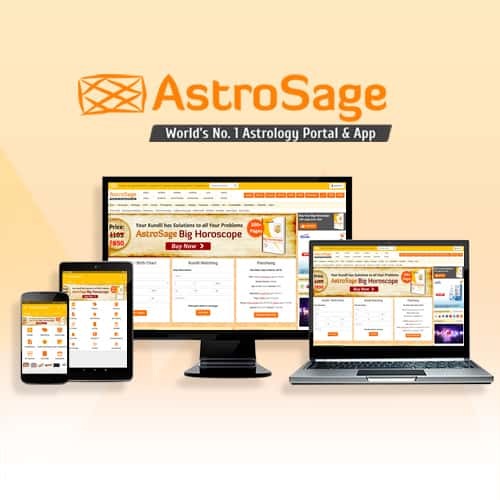 Ojas Softech Pvt Ltd is the company behind AstroSage.com, #1 astrology portal and AstroSage Kundli, #1 astrology mobile app. Company pioneered astrology service since it started in year 2008 and continue to lead online astrology category. AstroSage Kundli mobile app has been downloaded more than 10 million times. 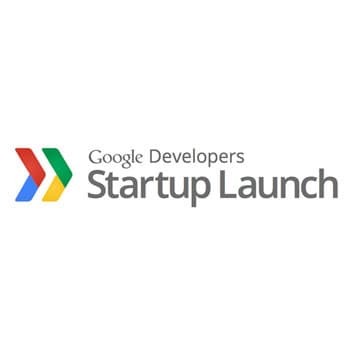 Ojas Softech has been recognized as promising startup by Google and found place in Google's Launchpad program. 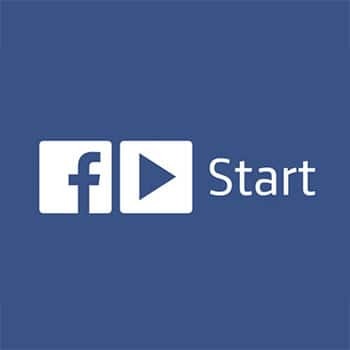 Facebook also recognized Ojas by selecting it in FBStart program. Ojas Softech is one of the few bootstrapped profitable Internet companies in India. Driven by innovation, agility, creativity, and visionary leadership and a great culture of entrepreneurship, it is unmatched in the areas it is operating. We're a product based company, pioneering in top-notch iOS and Android mobile app development, AI technology and offering Virtual Reality experiences. We use the wide experiences and create the best technical solutions using modern technologies such as Google App Engine, Amazon Web Services, Google Cloud Platform,Tensorflow, SaaS, Cloud Computing, Mobility, Big Data, Analytics, Vernacular and many more. Known to build an extensive portfolio of AR/VR games, AI projects, mobile apps, videos, innovation, research and development, our company is one of the few bootstrapped profitable Internet companies in India. © Copyright 2019, OJAS Softech Pvt. Ltd. All Rights Reserved.